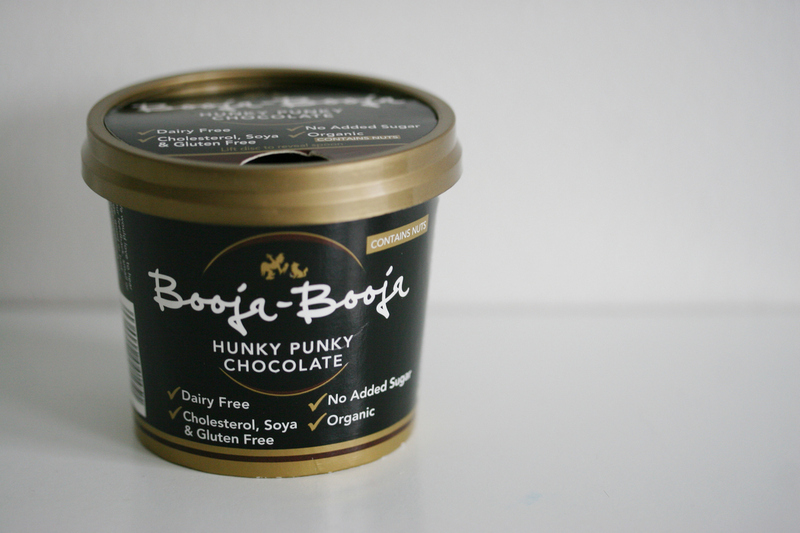 I am no stranger to Booja Booja, I have been a long time fan of their chocolates, but when they first bought out their alternative to dairy ice-cream, I wasn’t that impressed. 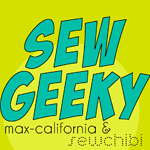 I am pretty sure that it was their maple pecan flavour that I tried and I wasn’t bowled over, and I have since stuck with the Swedish glace vanilla flavour. However, a friend told me how much she enjoyed their Hunky Punky Chocolate and I endeavoured to try it for myself. I was a little hesitant after dabbling with Bessant & Drury‘s Chocolate dairy free frozen dessert. I think with the Bessant & Drury, it might be the chicory root, that is giving it a funny after taste that I don’t like, as I read that it is sometimes used as a coffee substitute, and I don’t like coffee!! My next stumbling block, was the price of the tub of Booja Booja. I happened to come across a small tub of Hunky Punky Chocolate, that, whilst still expensive, seemed reasonable as a special treat. Oh this was amazing, so rich and chocolatey. Then I looked at the ingredients: Cocoa, cashews, agave and water. I am starting to really appreciate products that have a simple short ingredient list, and I really like products that use sugar alternatives, like agave, that actually taste nice! I guess it is difficult to keep costs down when one of your main ingredients is cashews! Unfortunately, I don’t think this ice cream will become a regular feature in our household, but as an occasional treat, this is definitely a go-to when I am in the mood for something chocolatey!